Through careful listening, we help people get the support they need from the NDIS. We know that the NDIS planning process can be overwhelming if you are not well prepared, we want you to be as informed and comfortable as possible throughout your NDIS journey. At Mobo Group, we are committed to helping you smoothly transition to the NDIS. We continually strive to achieve positive results for you before, during and after your NDIS Planning Meeting. We put a lot of time, energy and resources into advocating for you, to ensure that you are provided with accurate supports that reflect your needs. We have a dedicated NDIS Support Team helping you throughout the NDIS process, advising you on how to set, implement and achieve your NDIS goals. Mobo Group strives to offer more opportunities and better outcomes for people with a disability. 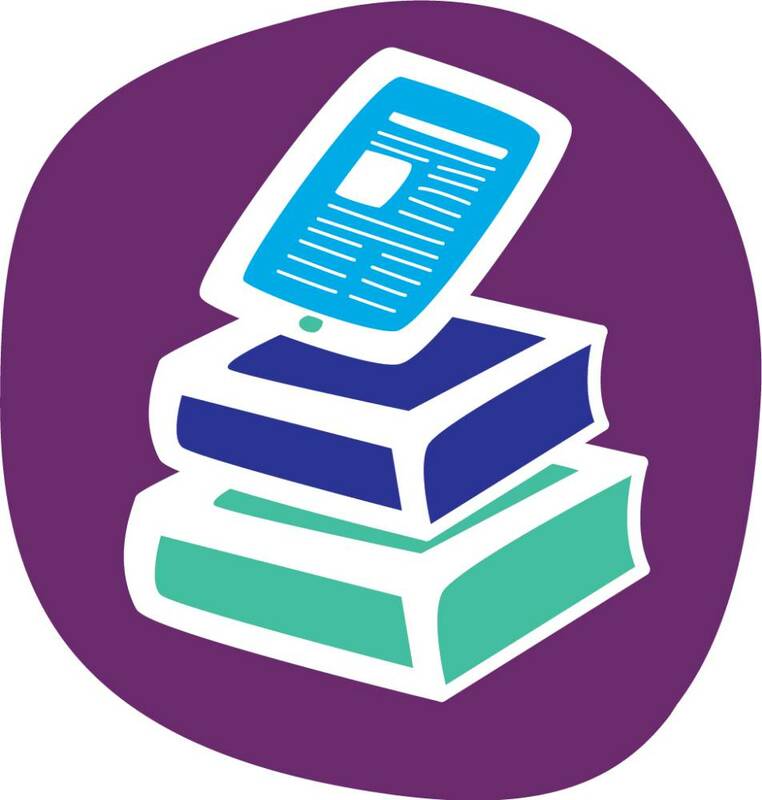 Our NDIS Guide Booklet contains everything you need to know about the NDIS, and how it will work for you. 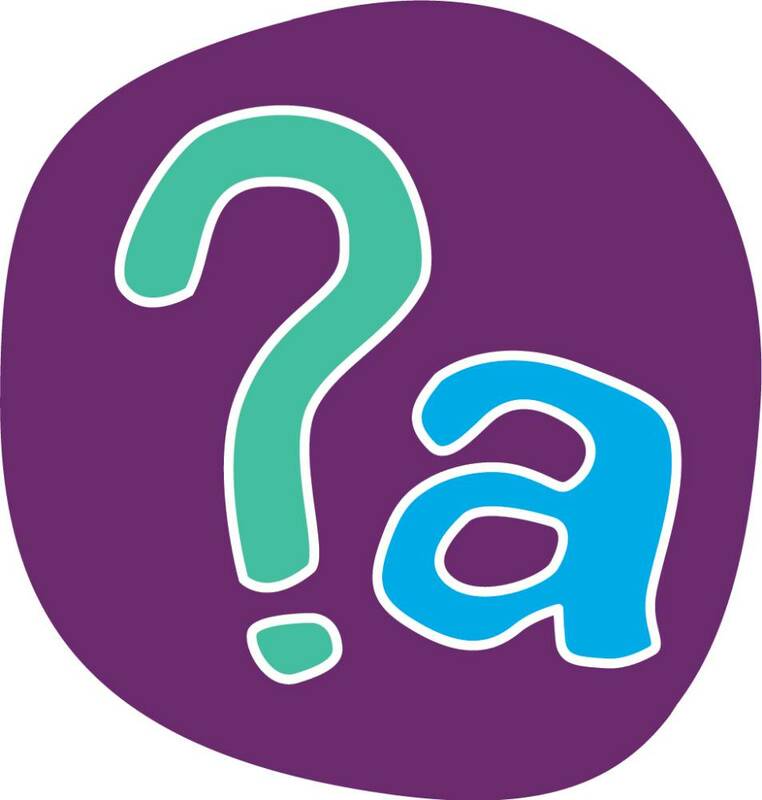 Understanding the NDIS and what steps to take can sometimes feel overwhelming and confusing. Our team are on hand to help give NDIS applicants and participant’s support and advice every step of the way. 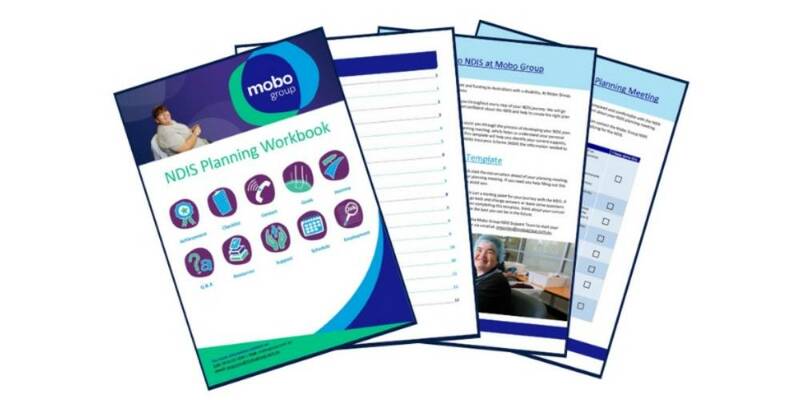 Answers to some of the questions you may have about the NDIS and Mobo Group are available in our fact sheet, which you can find by clicking here.